Today, Zeke and I are celebrating our sixth wedding anniversary (and about eight-and-a-half years of being each other’s favorite travel companion). 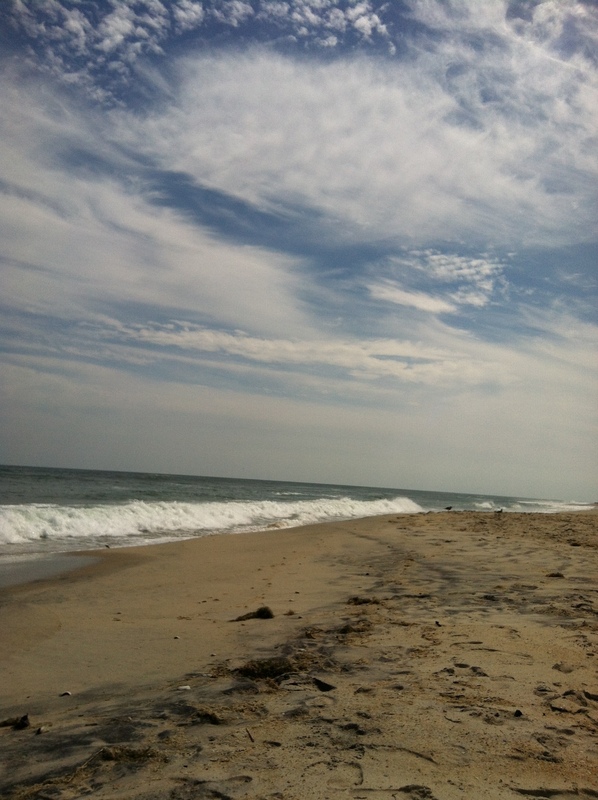 Our beautiful beach in Salvo, North Carolina. As you might expect from two would-be jet-setters, our anniversary gifts to each other are travel-inspired. 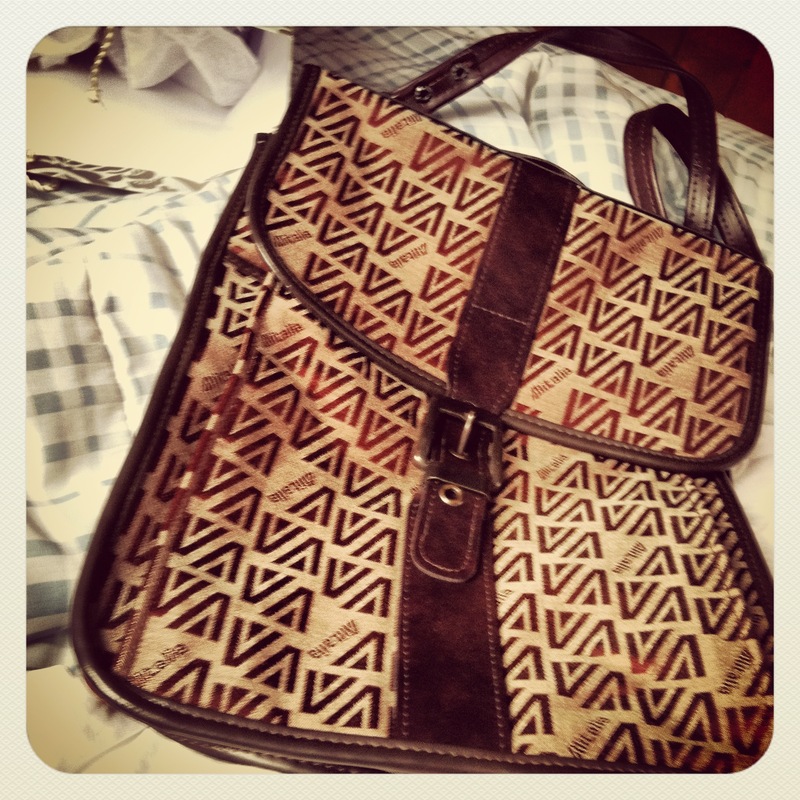 One of Zeke’s gifts to me, a vintage AlItalia stewardess bag (c. 1960). I can just imagine an AlItalia stewardess walking confidently up the jetway in her stilettos, working it like a fashion runway as the boards the plane to start her work-day that would take her to Rome, Milan, or maybe even our favorite Italian city, Florence. I’ll never look so glamorous (or wear stilettos to travel), but I can’t wait to use the bag on our next trip — Tanzania in March! My gift to Zeke also has roots in Italy — in fact, they’re literal roots. We’ve adopted an olive tree! My boss, Harry, introduced me to Nudo — an Italian company that lets you adopt your very own olive tree growing in the picturesque Italian countryside. You can even select the grove based on the location in Italy and the dominant flavors in the olive oil they produce. I chose the Il Taccolito grove because it was the closest one to Florence (hey, we might want to visit our tree someday) and the oil is “buttery and peppery”. The undulating hill, known as Collina delle Olive, was first planted with olive trees more than 200 years ago. Many of these original trees still stand and even the babies of the grove are now more than 50 years old. 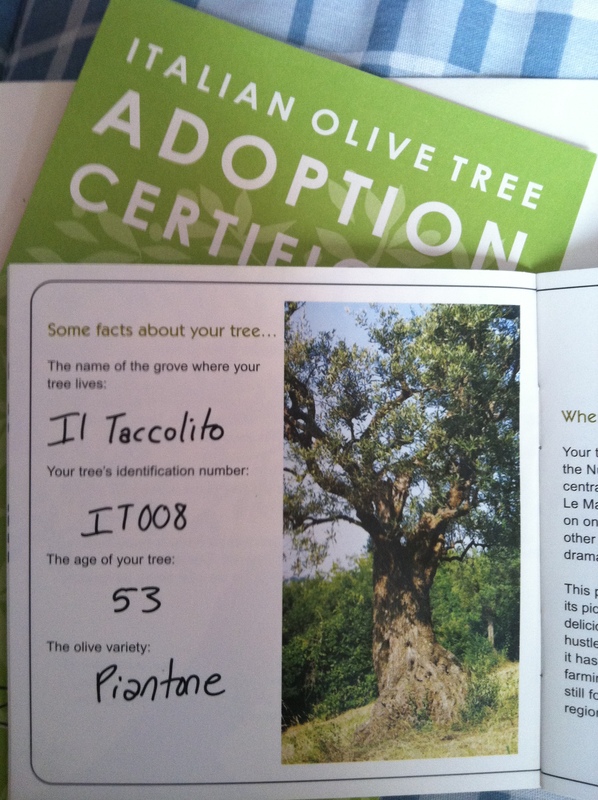 That’s right, our 53-year-old olive tree is a baby. In return for our adoption donation, we’ll get two batches of olive oil from our tree in the coming year. So that’s how we’re celebrating six years of happy, adventure-filled marriage. What’s your favorite travel-inspired gift (whether you’ve given or received it)? We’d love to hear all about it in the comments!